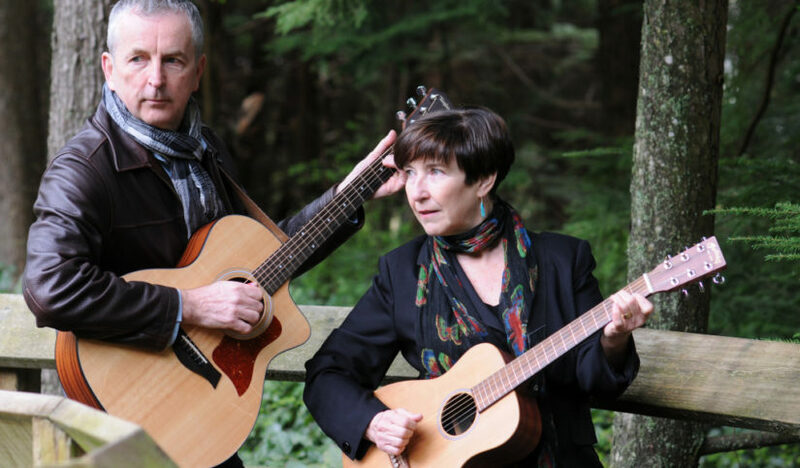 Singer-songwriters Barb Fraser and Dennis Henderson (aka Fraser-Henderson) create and perform music that comes from the heart. Their songs speak to the things we all share: nature, relationships, and the simple pleasures of life. You will hear compelling stories created through the sweet interplay of voices and guitars!